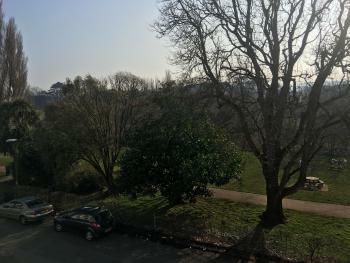 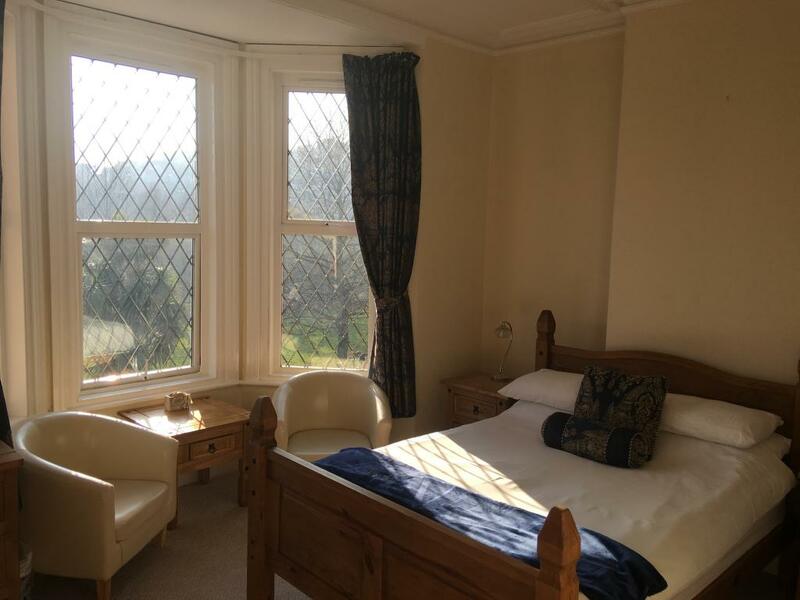 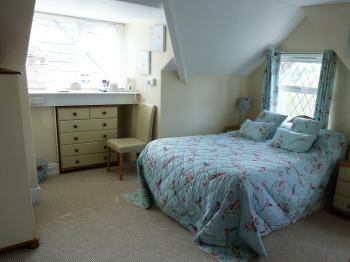 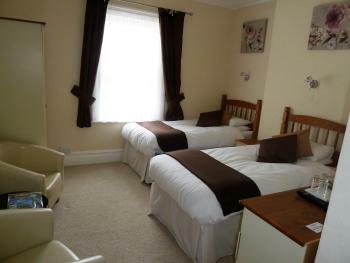 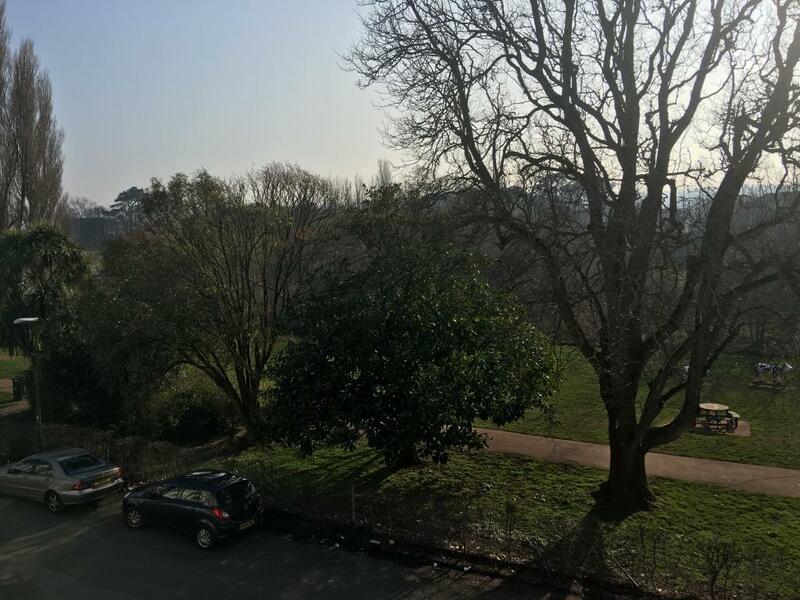 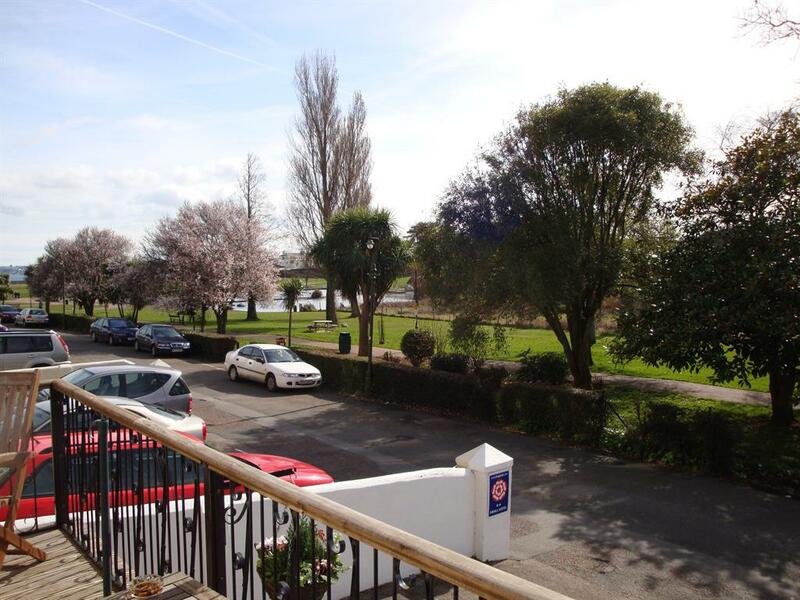 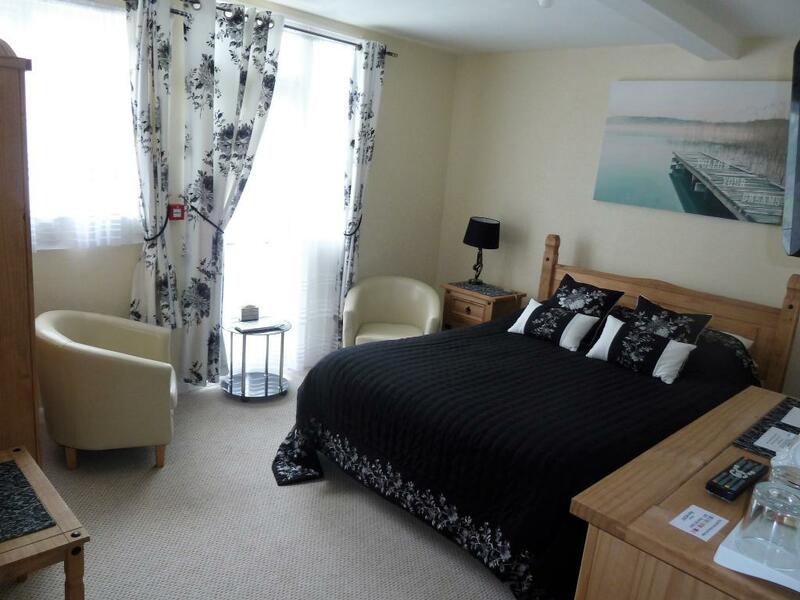 This Delightful Spacious Room is on the first floor with a lovely view of Goodrington Park and Sea. 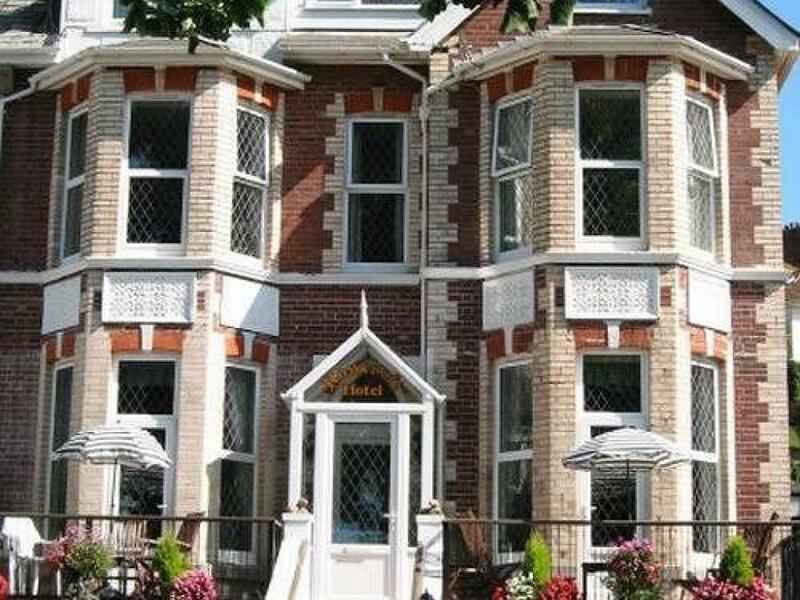 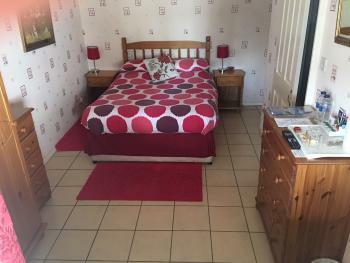 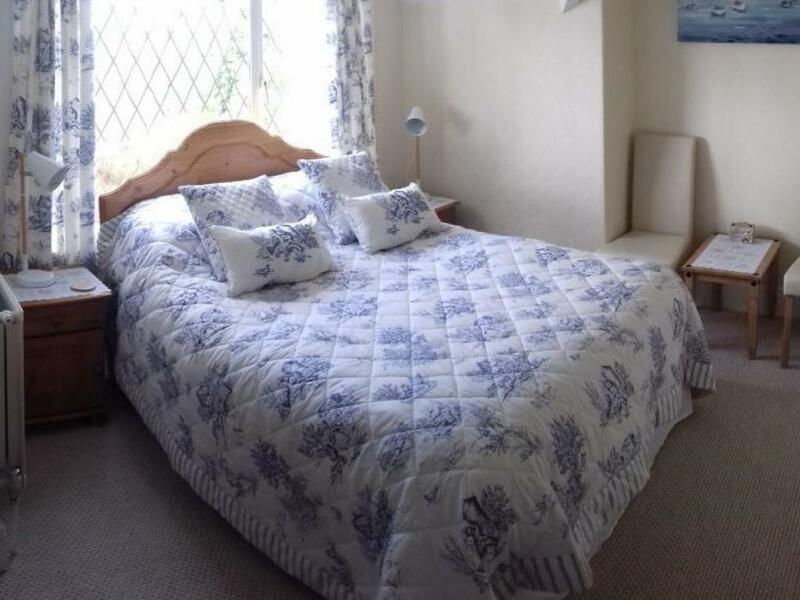 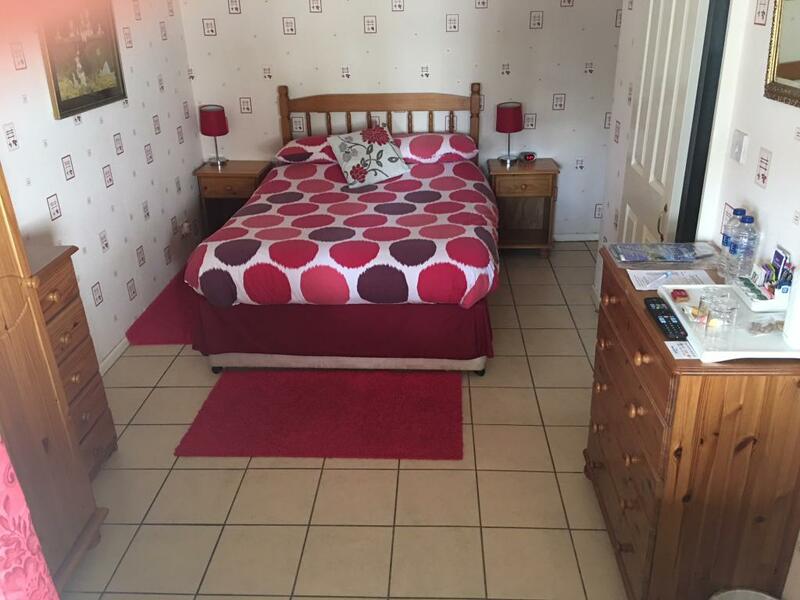 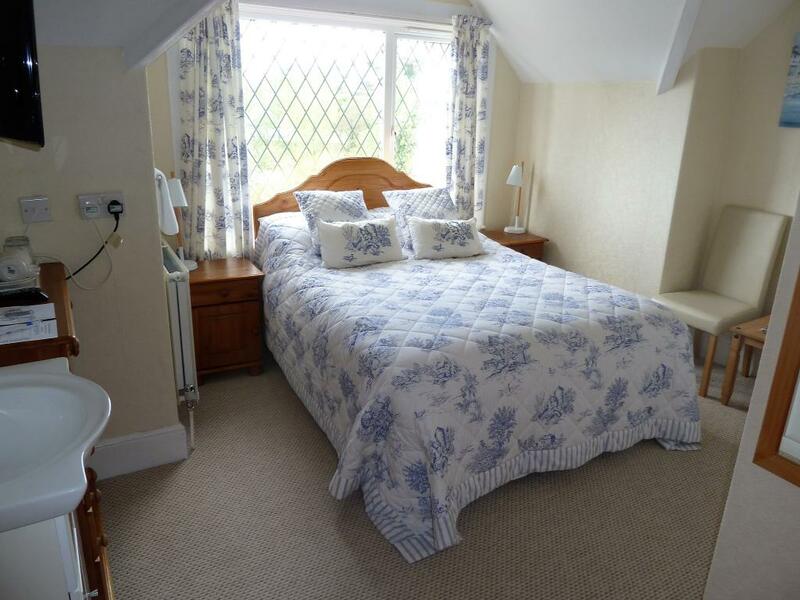 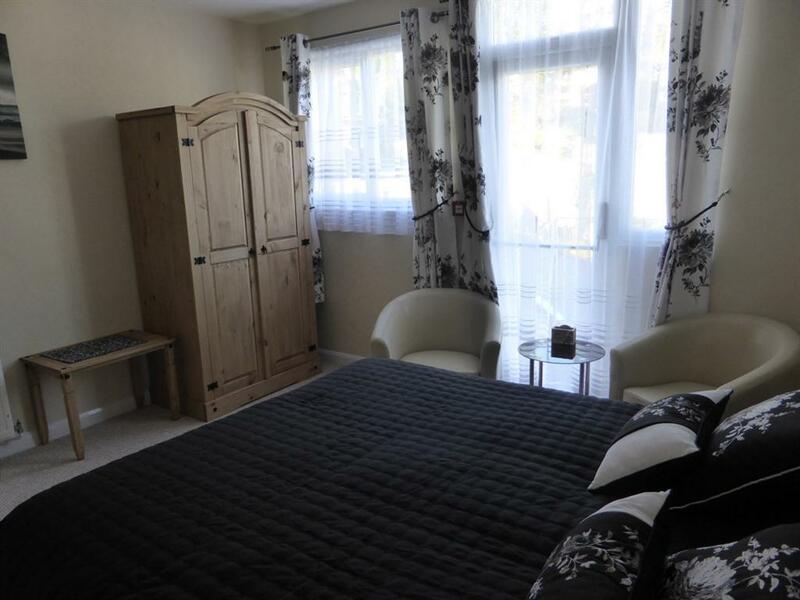 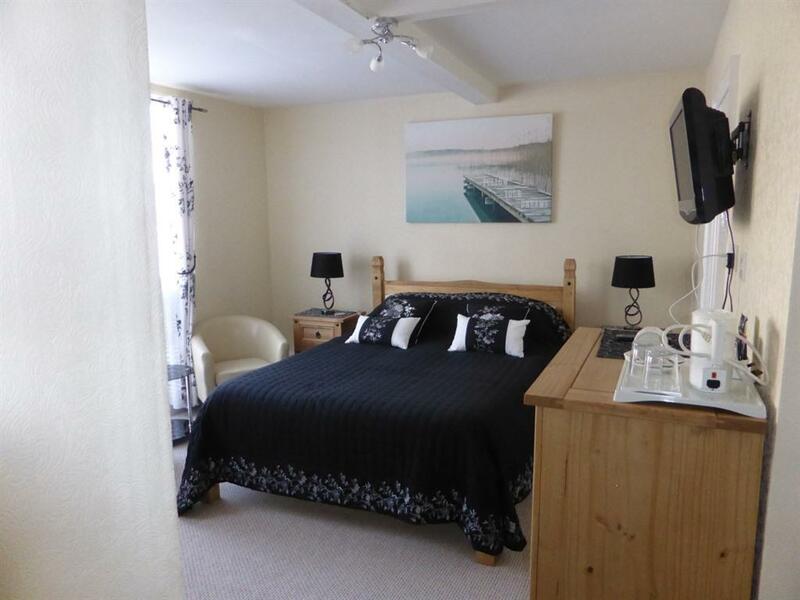 The room can be set up as a Superking-Size 6ft Double Bed or as 2 twin 3ft beds (Please request double/twin when booking by using the Special Requests box.) 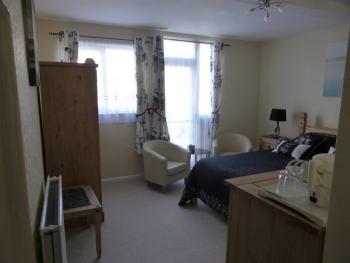 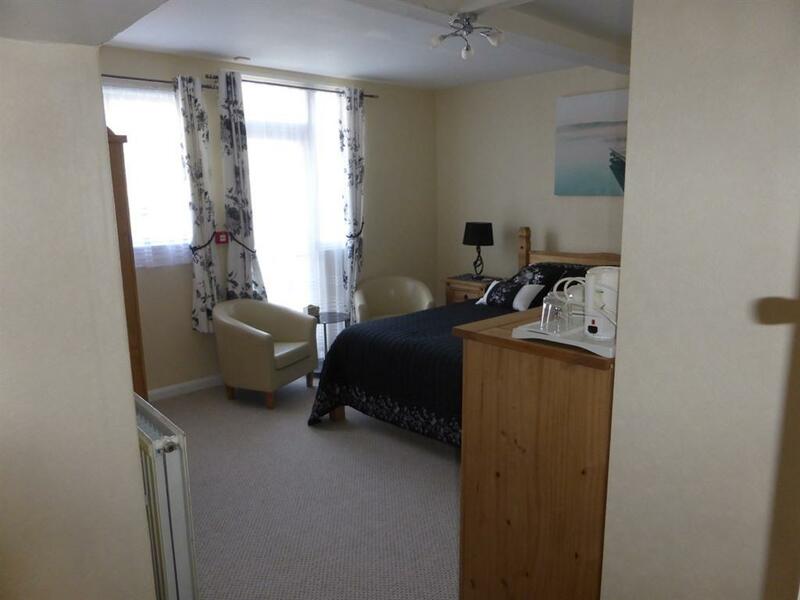 Featuring a En-suite bathroom, Flat-Screen Freeview TV, Mini-Fridge, Tea/Coffee Making Facilities, and a hairdryer. 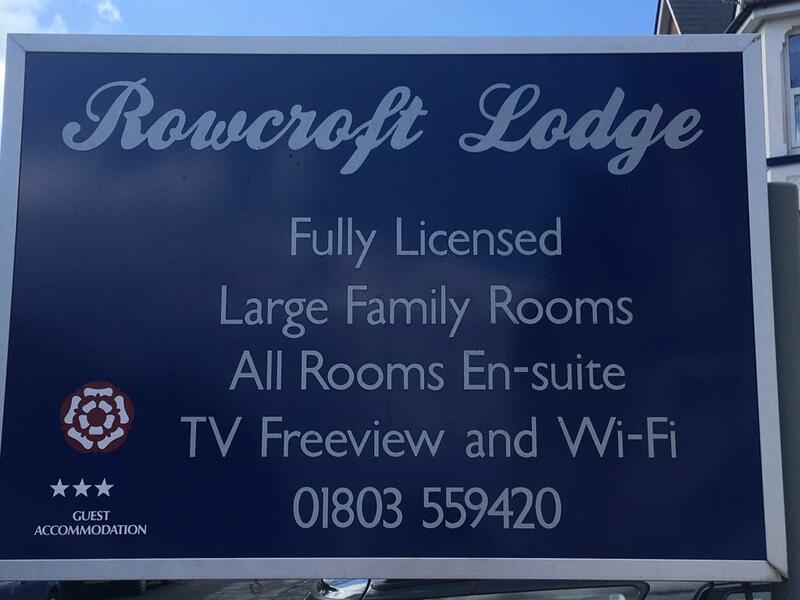 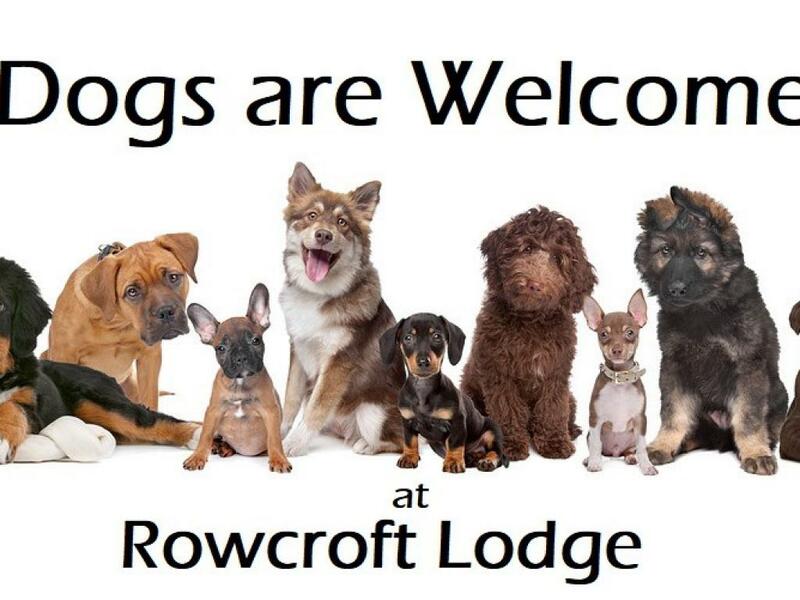 Complimentary Biscuits, Toiletries and Free Wi-Fi.